Jim Dow’s America is a land we both know and don't know. His photographs show a country always reinventing itself, discarding and preserving elements of its past, almost as though by accident. These places, often built by ordinary Americans for the most ordinary of purposes, share inventiveness with commonality, resilience with restlessness, and grace with roughness. Dow sees a landscape shaped by human life. His photographs take us ever closer to the human instinct to make and leave a mark. 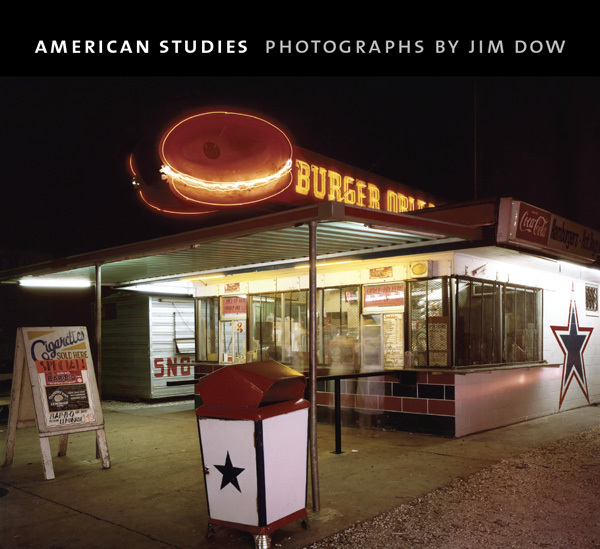 Beginning with photographs Jim Dow made in the late 1960s, this retrospective book covers almost forty years, ending with pictures made at the end of the first decade of the twenty-first century.